An East Coast Record Label. "Maryland Summer" is out now. The latest single from Ballyhoo!. A raw punk rock / ska album from Annapolis rockers Bumpin Uglies. 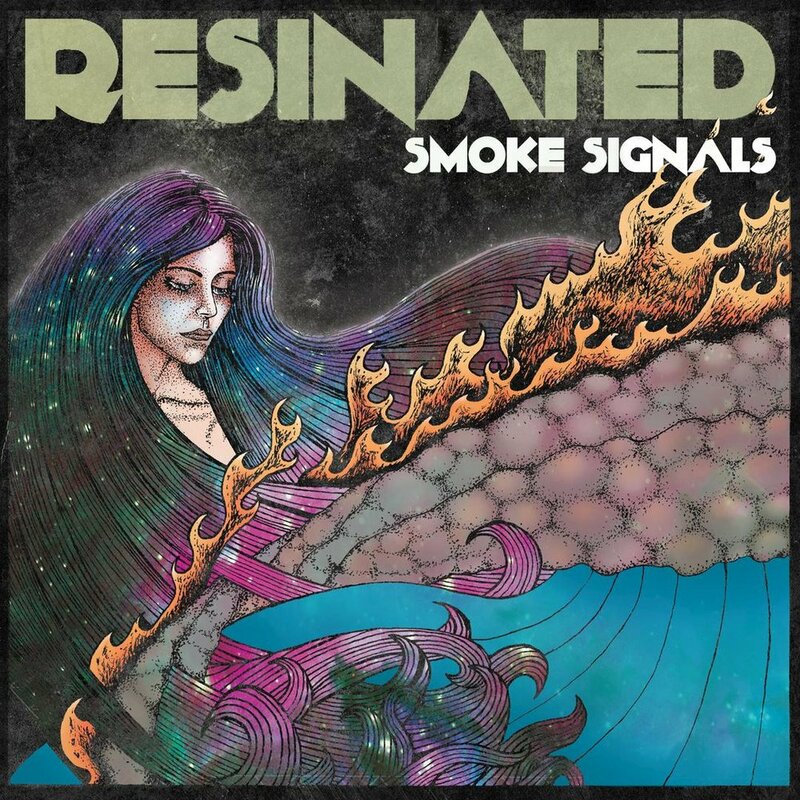 St Pete, Florida's Resinated has catchy melodies and rhythms to make you move your body!